The Joe of the week is Hardball v1, I say v1 but but there is only 1 version of Hardball. I completed Hardball as part of the Big Joe Haul 2018, I never owned Hardball as a kid. I had had a bit of trouble finding him with a nice Joe logo on his chest, that and finding a nice Tide white jersey. 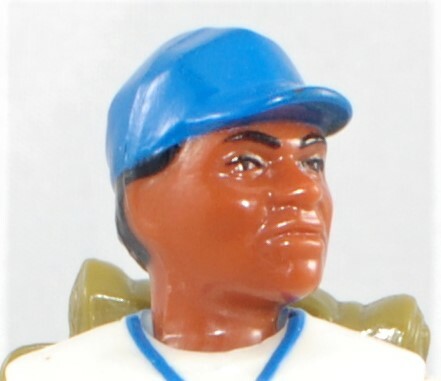 I think the figure has a solid design, the artist melded military and baseball aesthetics nicely . 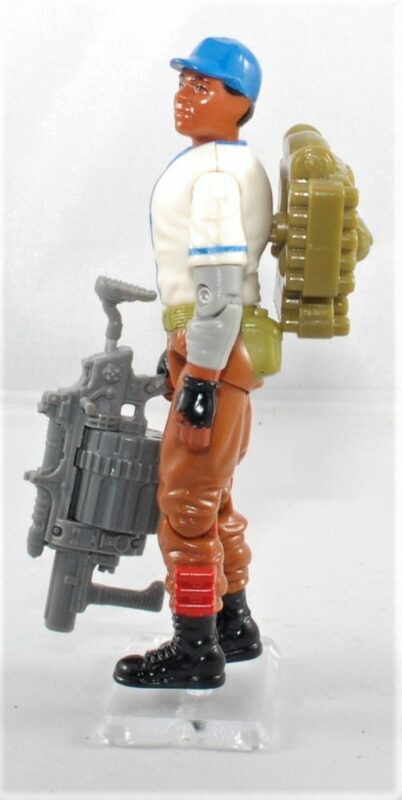 I like the idea of a grenade launcher specialist, and it always interesting to me how the Joes were always bringing former athletes into the ranks. It was a good marketing strategy that appealed to children multiple interests. How heavy is that grenade launcher anyway? I hope it is made out of some aluminum alloys, if not I am not sure how it was carried in a combat setting. Old Wounds Have Finally Healed…Maybe. What is digital storytelling and why does it matter to me.